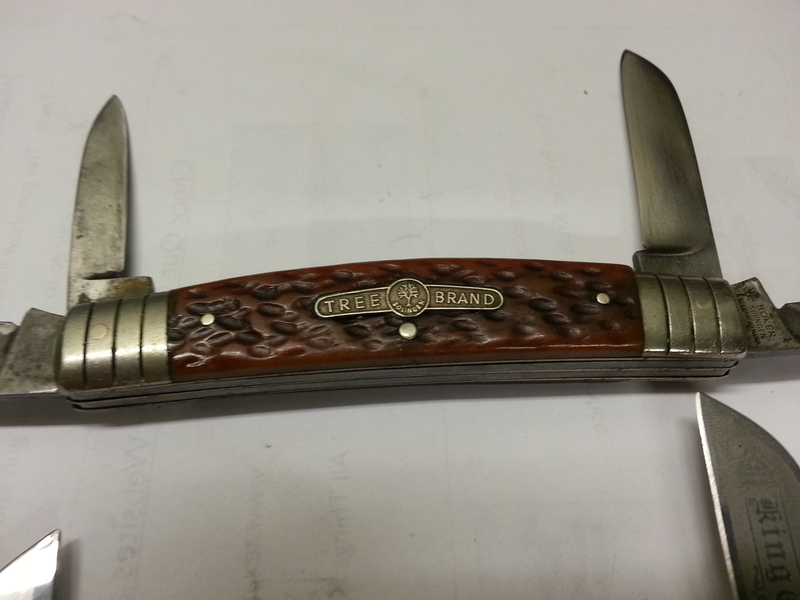 ← New G10 Handle for a Henckel’s Carving Knife. Sharpening at the Ennis Gun Show This Weekend 11/9 & 11/10! The Greatest Generation Aircraft is hosting their first gun show in Ennis, Texas. The show is at the Sokoll Hall in Ennis on Highway 34. This is a good promoting group with shows in Burleson, Glen Rose, and Killeen. Come support the show in Ennis and keep them coming to Ellis County. As always, bring your scissors, knives, swords, shears, and any other edged tool you want sharpened to the show. $5.00 for one, $20 for five, and $35 for ten knives. The more the merrier. This entry was posted in Uncategorized and tagged knife, knives, scissors, swords. Bookmark the permalink. 2 Responses to Sharpening at the Ennis Gun Show This Weekend 11/9 & 11/10! Thank you. It was my Dad’s. Very cool knife.